Moving Walls unveiled Asia’s first online platform for Digital Out-of-Home (DOOH) media – Moving Audiences – for booking advertising on thousands of billboards across Asia on Thursday, 3rd November 2016, in Singapore. To give media buyers an opportunity to experience the platform’s reach, the company announced it is offering US$20 million of billboard space via The Great Outdoor Digital Sale (The G.O.D.S. ), a unique outdoor advertising cyber sale that runs from 21st to 25th November 2016 in Malaysia, and 28th November to 2nd December 2016 in Singapore. Srikanth Ramachandran, Executive Director of Moving Walls, shared more on this development. Moving Walls underwent a regional expansion with the launch of “Moving Audiences Asia”. What were the key factors behind this decision? “Global studies indicate that OOH media amplifies the reach of traditional and digital campaigns by up to 300%. According to the Outdoor Advertising Association of America (OAAA), consumers are more likely to go online with their mobile device to engage in social media, search, and shop within 30 minutes of seeing an OOH ad. 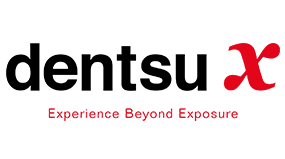 What are the major benefits of this platform to Asian advertisers? “28 media owners of over 2,000 digital billboards in six Asian countries have already agreed to trade their inventory on the Moving Audiences platform. This platform enables, for the first time, cross-border outdoor advertising campaigns. For regional brands, it is a one stop advertising solution for running campaigns in several countries at the same time. “Using real-time audiences data, we have created packages to help brands surround their audiences and reach them at several touch points. We are offering these limited packages at special prices via The Great Outdoor Digital Sale (G.O.D.S.). Registered users will be able to purchase these packages online from the 21st to 25th November 2016 in Malaysia, and 28th November to 2nd December 2016 in Singapore. The cyber sale will enable media buyers to get a feel for booking outdoor advertising campaigns digitally and immediately. The G.O.D.S. packages are designed to “surround” audiences. How does the Moving Audiences platform make this possible? Globally, OOH is moving on from simply measuring media to measuring audiences. We want to encourage advertisers to tap into this ‘smarter’ form of outdoor advertising. Advertisers can register for The G.O.D.S. cyber sale by visiting movingaudiences.asia/gods. The media inventory is limited and is offered on a first come first served basis. Will you Sink or Swim in 2017? 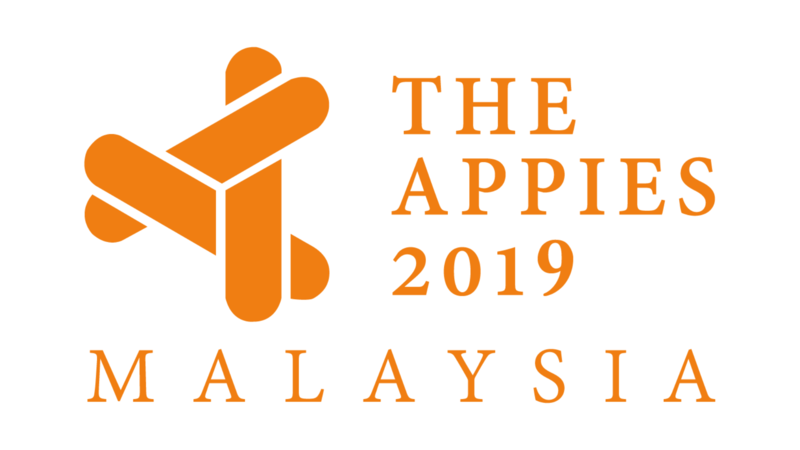 Back in its 12th year, the Malaysian Media Conference is set to take a deep dive into the world of DATALYTICS! From understanding data touchpoints and improving customer experience to how brands and agencies can fuse data with their creative executions. Those are just the tip of the iceberg, on the MMC stage, you will also hear latest innovations from Twitter, Unilever and more! 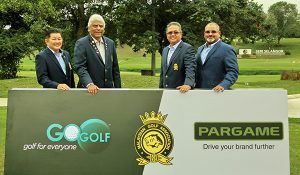 PARGAME to drive brands further on the greens!